Big Bits and Little Bits. 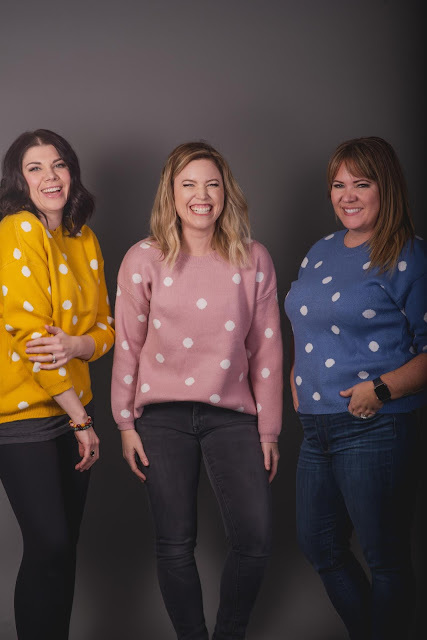 What happens when you take a "one size fits all" sweater and put it on three women with very different styles and very different sized bits? Not much really because honestly, I think that if you feel good in something, it's going to radiate in your confidence and thusly you will look good. 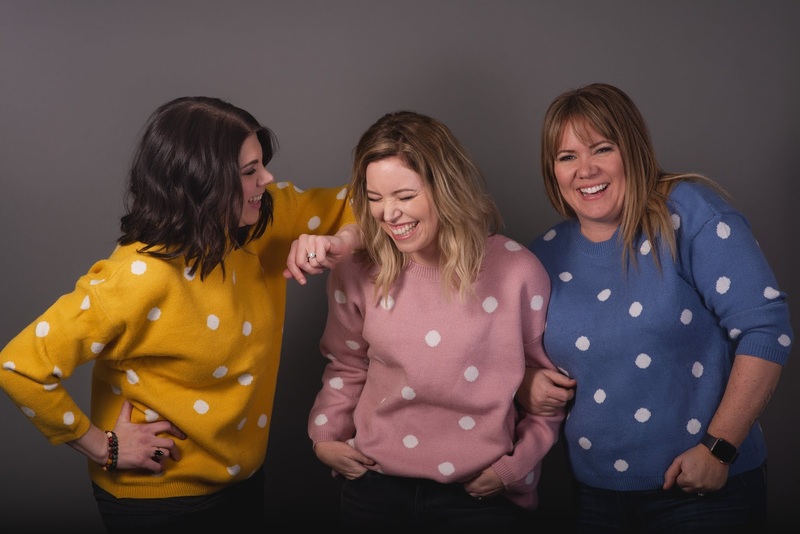 The ladies are talking how to highlight your assets on TBB today and my best answer is to surround yourself with people who make you feel good- because that's when you are going to look and feel your best. 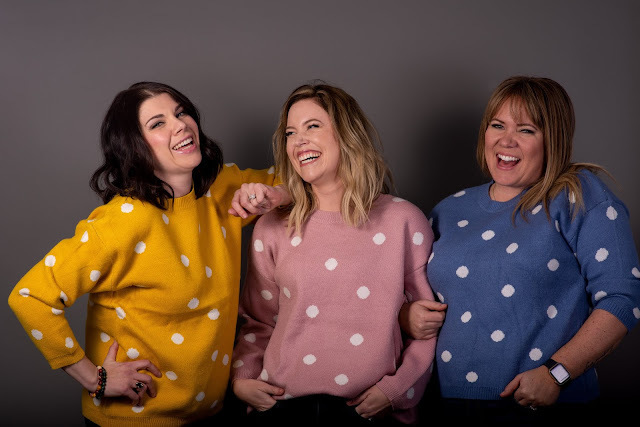 Speaking of people that make me feel great- my friends, my people- well they were on my mind as we made our first podcast with Salt and Light. Give us a listen, tell us what you think!